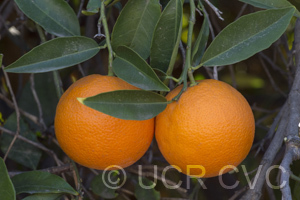 Source: Received as seed from selected progeny in 1924 rootstock nursery, 1927. 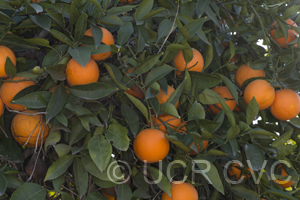 HJW: This was the largest seedling among 48 seedlings of this Bessie orange. 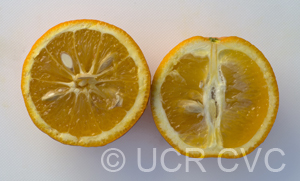 When this seedling was budded to Lisbon lemon, buds were taken from top and inserted in seedlings of Box Springs sour orange, (CRC 628). 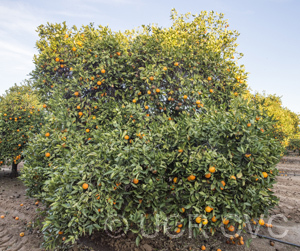 2/08/1988, EMN: This is a typical mid-season, seedy sweet orange. This acc. and CRC 245 appear alike.